SKU: PHO002. 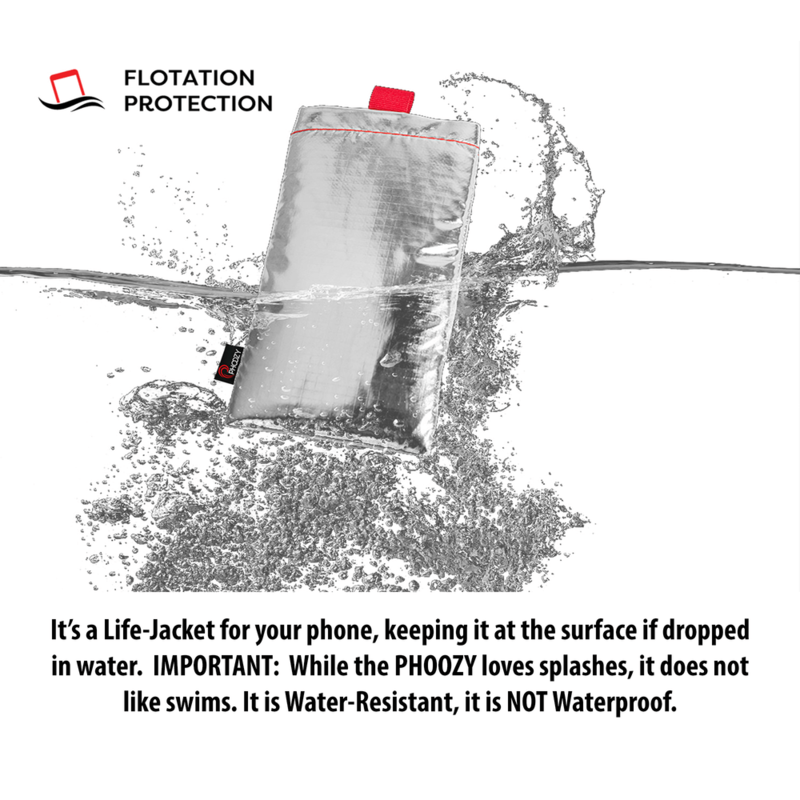 Categories: iPhone, Phoozy, Samsung. Tags: Apollo, Cold, Float, Heat, Hot, Ice, iPhone, Phoozy, Protection, Samsung, Thermal. 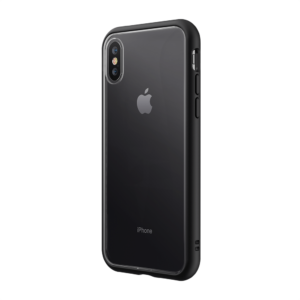 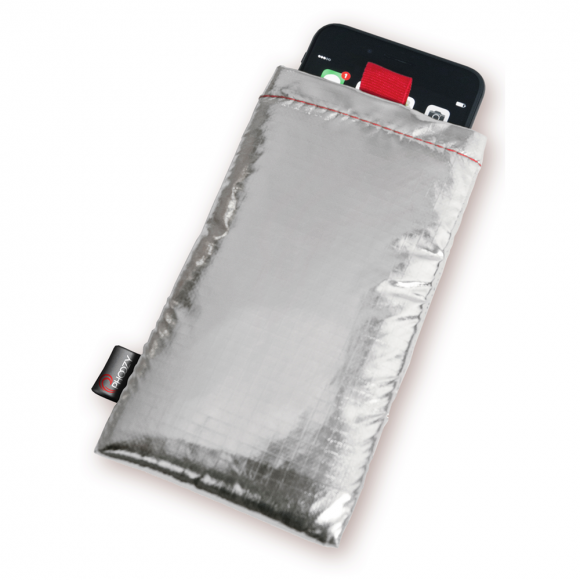 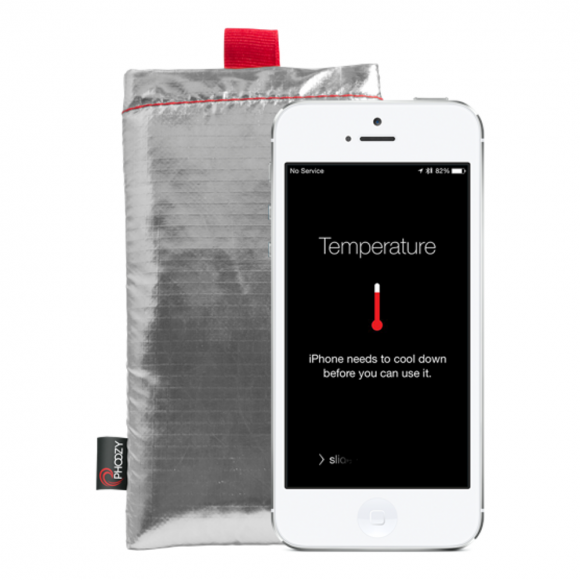 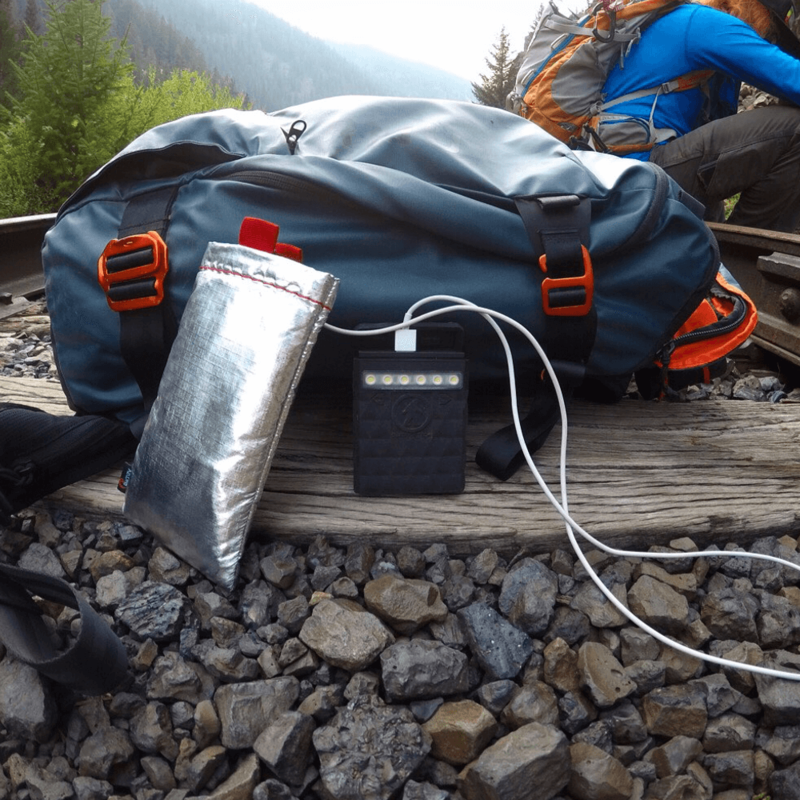 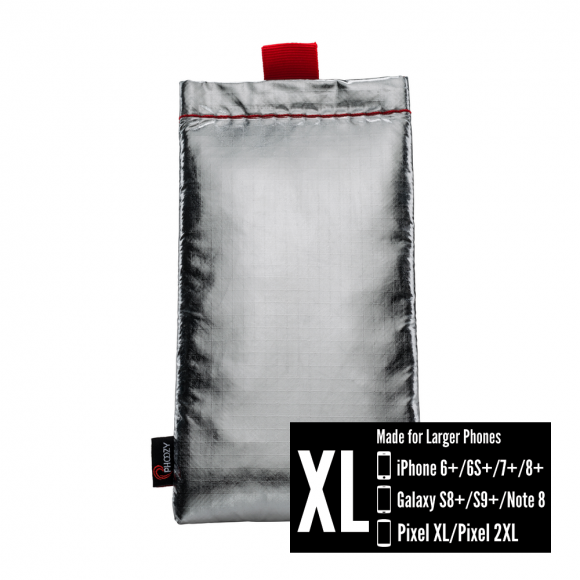 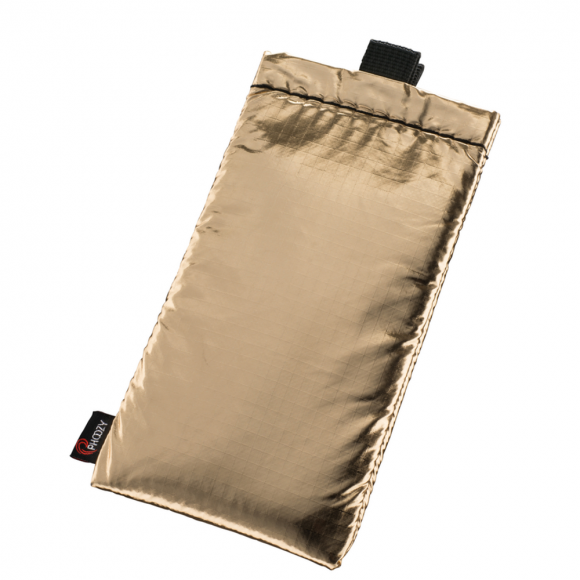 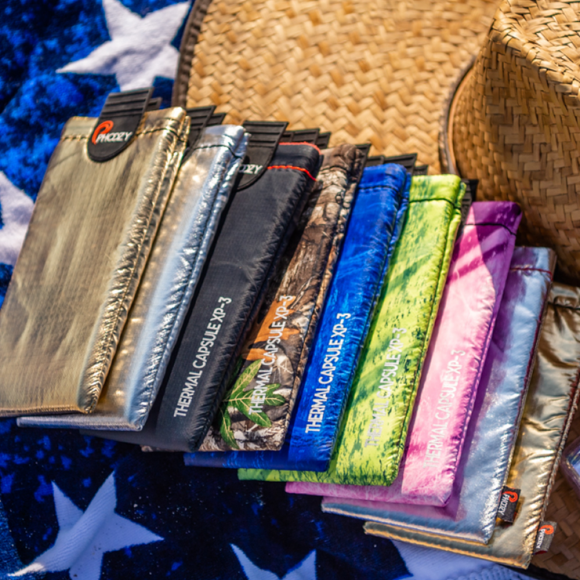 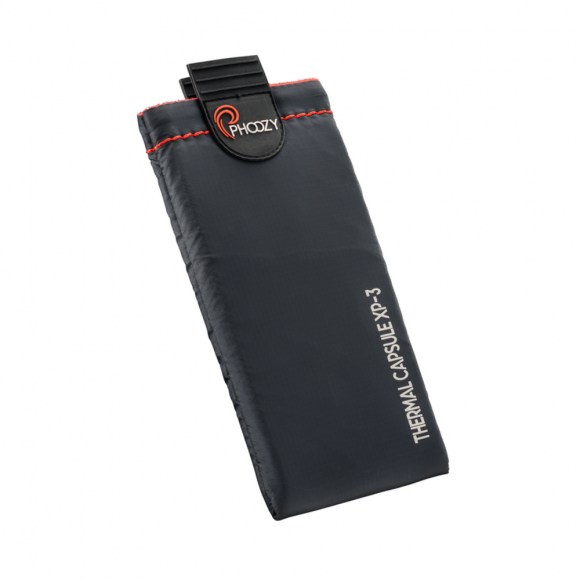 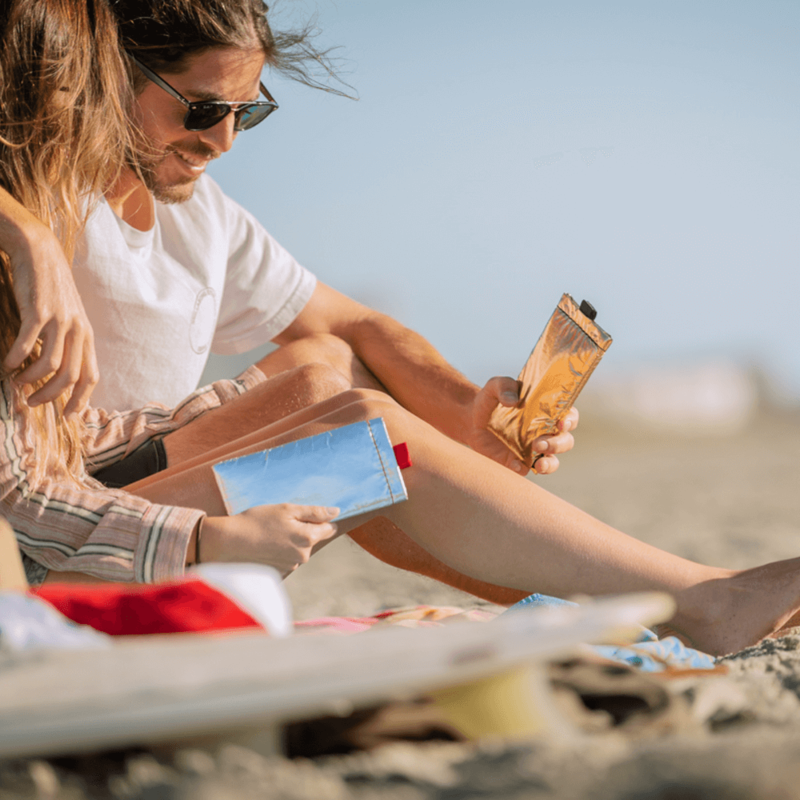 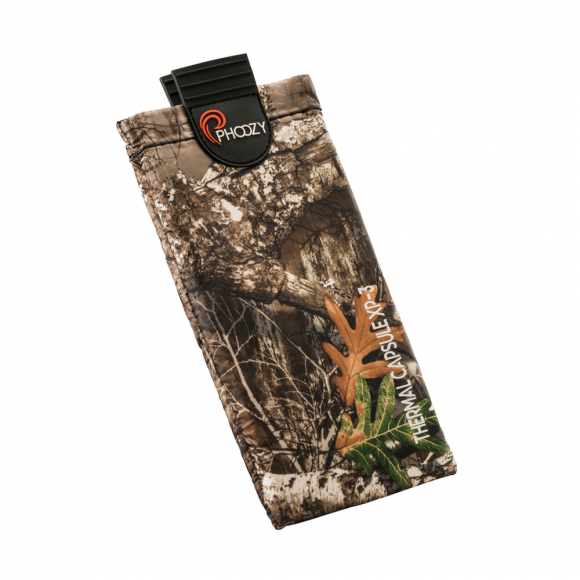 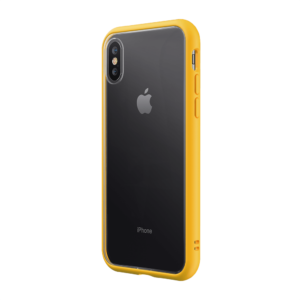 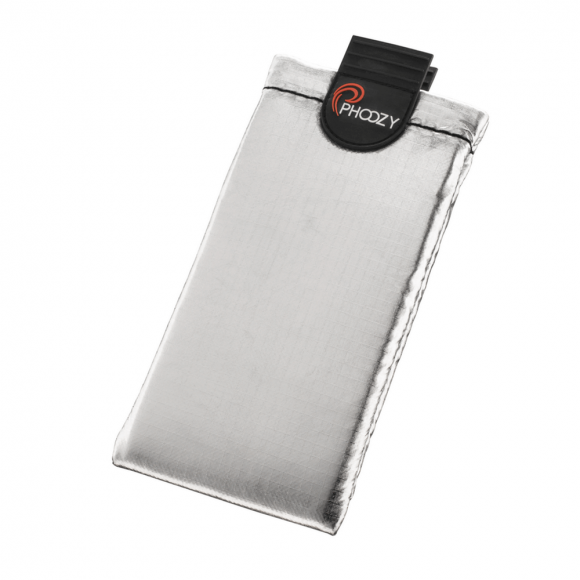 PHOOZY Apollo Silver XL is a thermal capsule that protects your phone from the damaging effects of the sun, snow and their extreme temperatures.